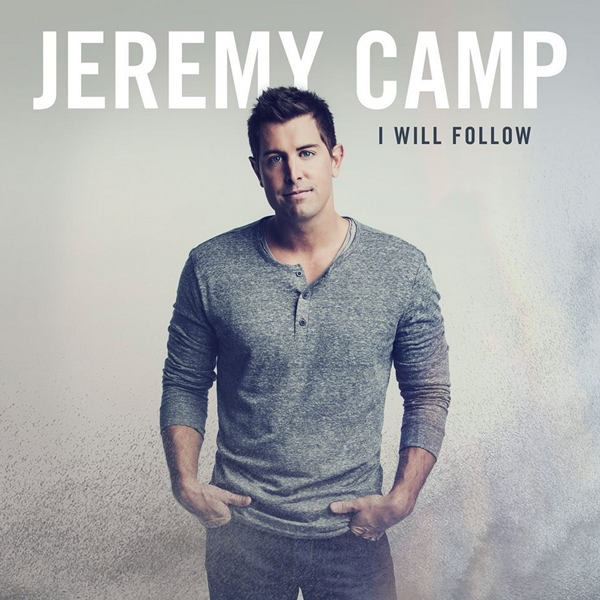 Jeremy Camp’s I Will Follow was easily one of my most anticipated and hopeful releases of the year, mainly because I was ready for an amazing album after Reckless, which was, well, a letdown. As I pulled up the stream on my computer, I was ready for the best Camp album since Speaking Louder Than Before. So is it better than Reckless? Does anyone remember Steve Taylor? Does anyone remember his last album, Squint, released back in 1993? No? If so, don’t worry, because he’s back! After twenty-one years (longer than my whole life), Steve is back, and he’s brought a new band along with him. 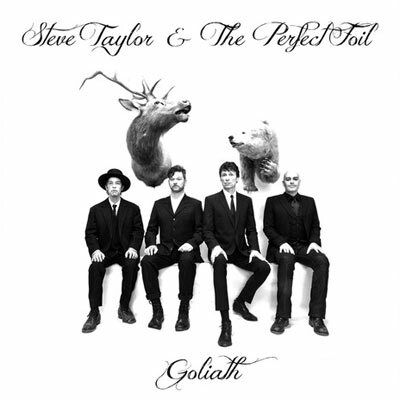 Steve Taylor and the Perfect Foil released their debut album, Goliath in November last year, and if anyone recalls my 2014 album list, will remember this got pretty high.